After intex Aqua Lions 4G smartphone launch ,Now the indian company has launched new intex Aqua Strong 5.1+ device in india. The smartphone has been priced at 5,490 and will be available in Gold and Black colour options. The intex Aqua Strong 5.1+ is the follower of intex Aqua Strong 5.1 launched in August last year. The highlighted feature of the device is it support VOLTE unlike Aqua Strong 5.1 supports only LTE. Design wise 3.5mm audio jack and USB port are put on the top edge of the device and volume and power buttons are housed on the right edge of the device. 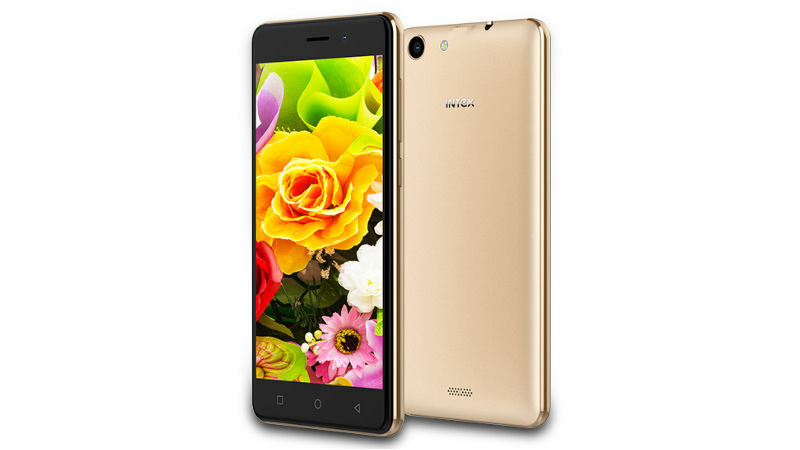 The intex Aqua Strong 5.1+ sports a 5inch GWCGA (480×854 pixel) display with 197ppi pixel density and powered by1.3GHz Quad-core processor coupled with 1GB RAM and 8GB internal storage which can be further expanded via microSD card upto 64GB. The smartphone features a 5Mp rear camera with LED flash and a 2Mp front facing camera with fixed focus technology. The new intex Aqua Strong 5.1+ supports dual sim slots and runns on Android 6.0 Marshmallow. The smartphone packed with 2000mAh battery that claims to last upto 5 hours of talktime and 250 hours of standby time. Connectivity options include 4G VOLTE , Bluetooth ,FM Radio ,wifi and GPRS. Previous PostSamsung Galaxy S8 mass production begins and Galaxy S8+ spotted on Benchmark siteNext PostNASA has released Tons of Free and Open Source Software : Here how to get them..